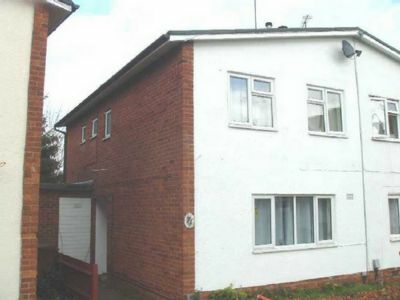 Situated between both campuses and within walking distance of the Town Centre. 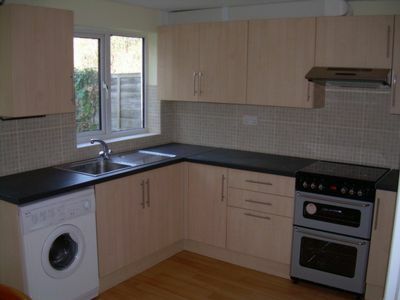 Fitted kitchen/breakfast room with fridge/freezer, new gas cooker, washing machine and microwave, table and chairs. 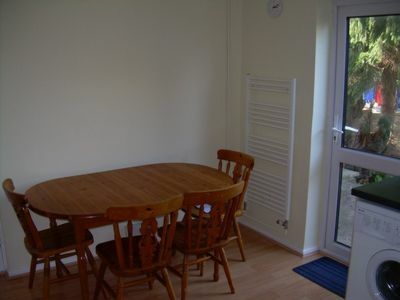 Separate communal room with new sofas and coffee table. 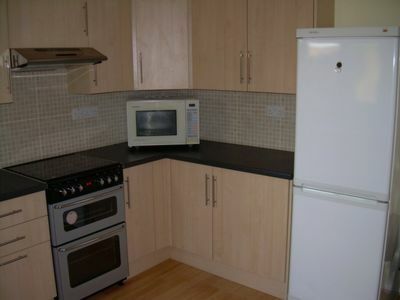 Two double bedroom and two single. 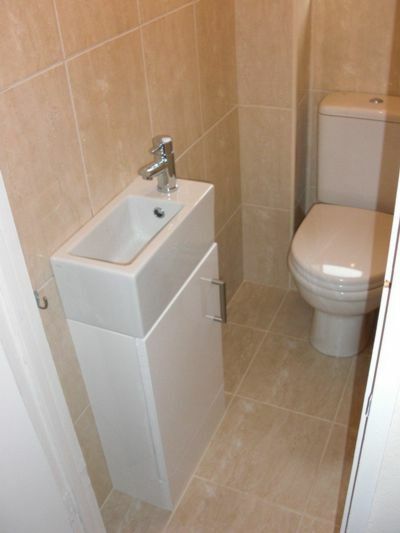 Fitted and fully tiled bathroom with electric shower, sink with storage unit and WC. 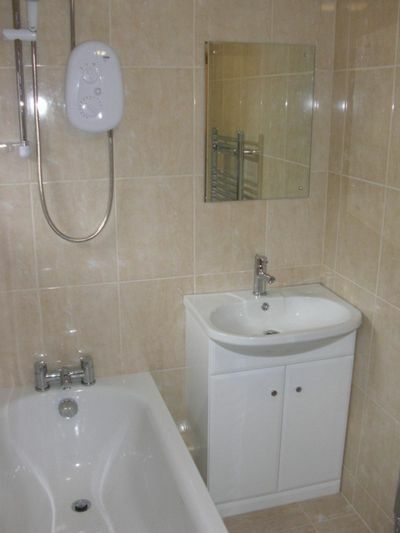 Additional separate first floor WC with wash hand basin. Gas central heating. UPVC double glazing. Deposit £425 pm. 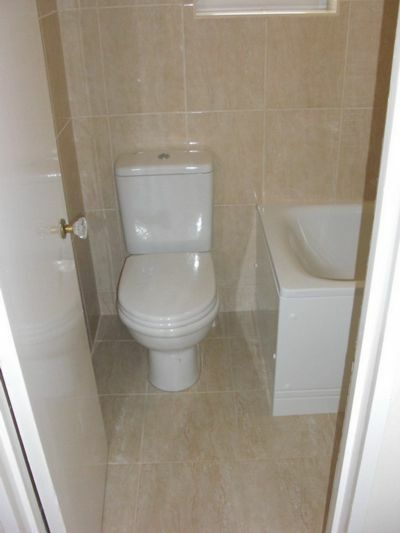 Fully managed property. 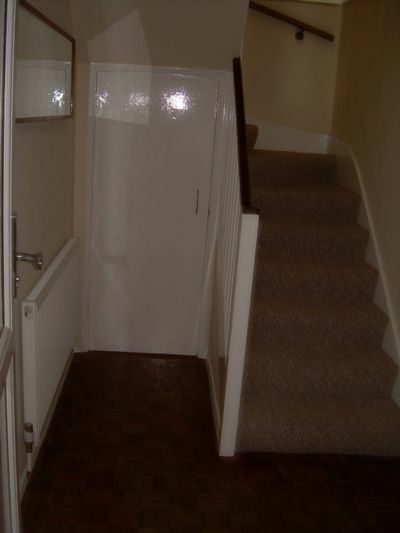 £380 pppm. 11 month contract. Admin fees per tenant apply. Referencing plus additional fees may apply in individual circumstances.